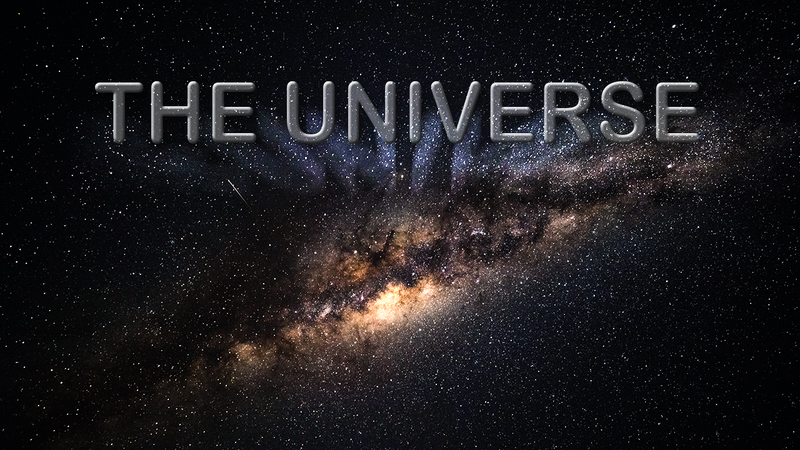 Lean back in your seat and immerse yourself in a journey through the universe. In Vancouver's only Planetarium Star Theatre, you'll experience planets, meteor showers, nebulas, black holes, galaxies, and countless other astronomical wonders. 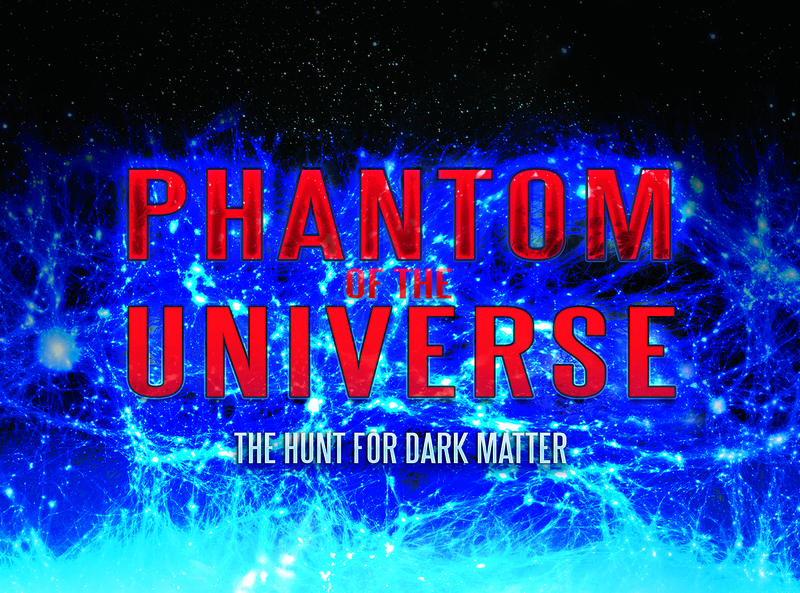 With new shows and content being updated all the time, there is something for everyone in the Planetarium Star Theatre. 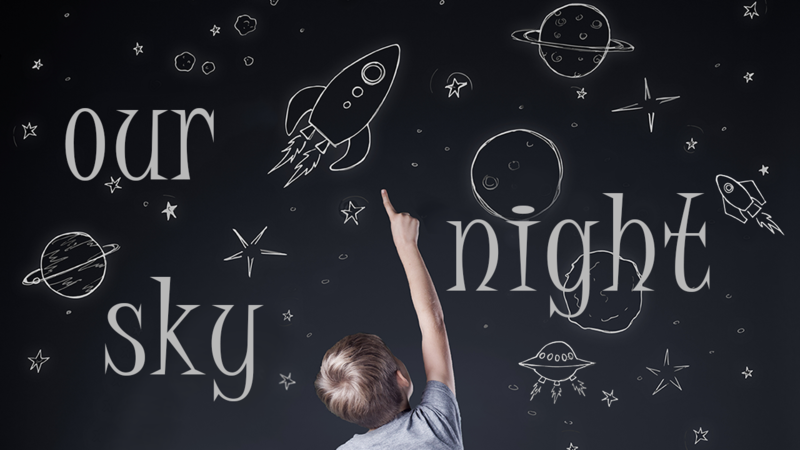 While all ages are welcome in the Planetarium Star Theatre, the recommended age is 6+ due to the scientific content shown. 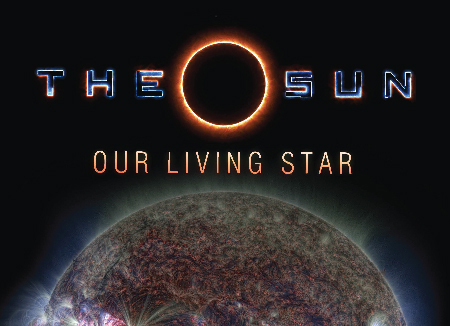 Discover the secrets of our star in this planetarium show and experience never-before-seen images of the Sun’s violent surface in immersive fulldome format. 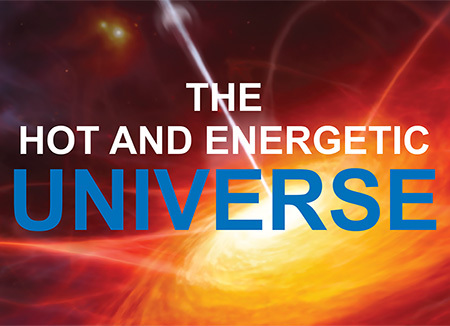 Explore some of the most turbulent processes in our universe. 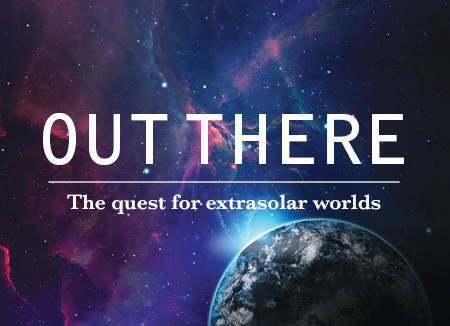 Discover more about the quest for planets beyond our solar system. 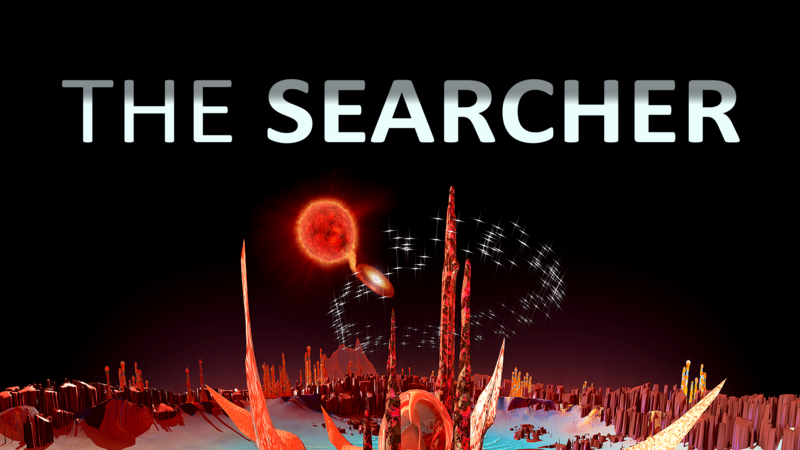 Encounter the searcher, a visitor from another galaxy, and join him on his quest through time and space to solve the mystery of his lost civilization. What is the theory of the Big Bang and what does this theory suggest about an end to our universe? 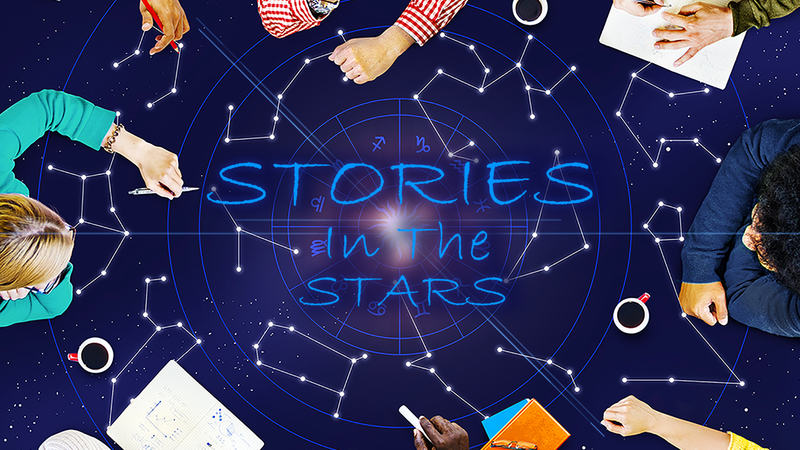 Constellations are more than just connect-the-dot shapes - they reveal stories told over centuries that connect us to the cultures that created them. 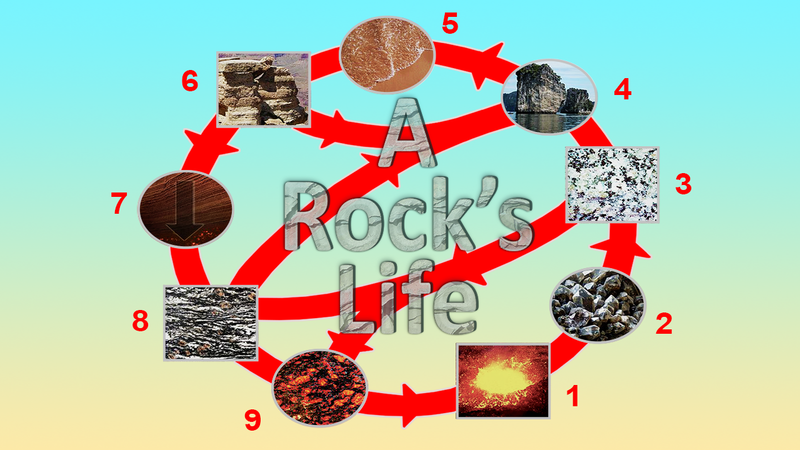 Join us for a virtual field trip to explore some of the unique geological features in our own backyard. 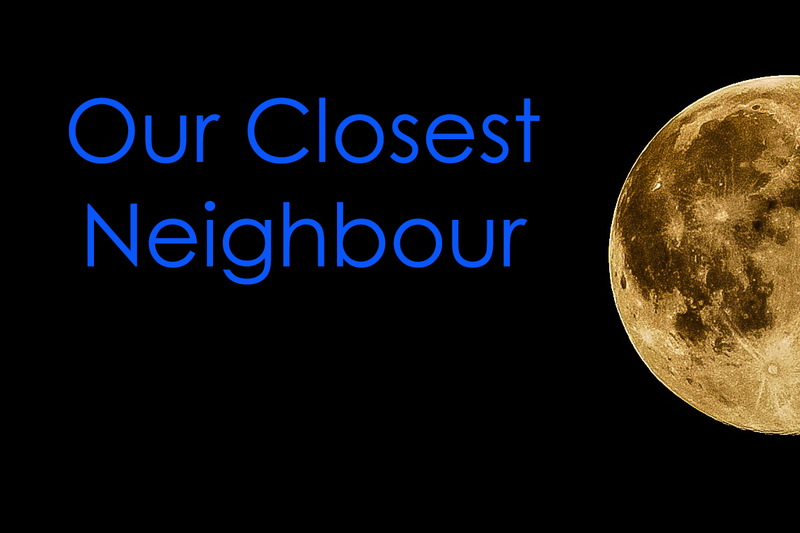 Explore different views of the Moon and develop an understanding of Earth’s closest neighbour from a historical, aboriginal and scientific perspective. 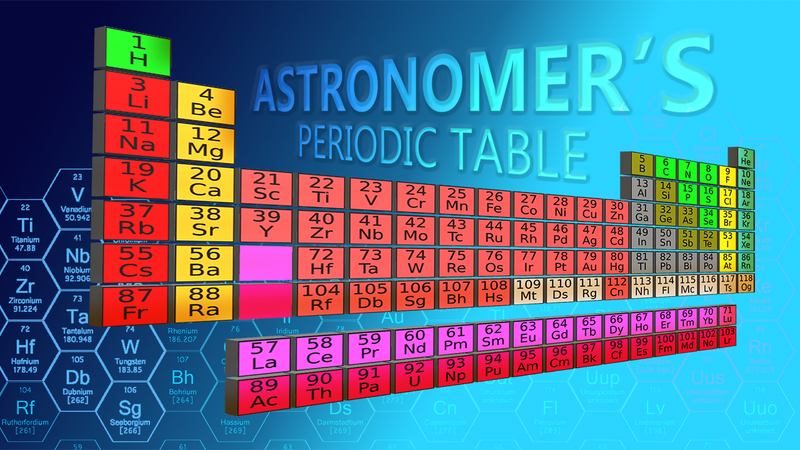 Where do elements come from and how are they cycled through the universe? 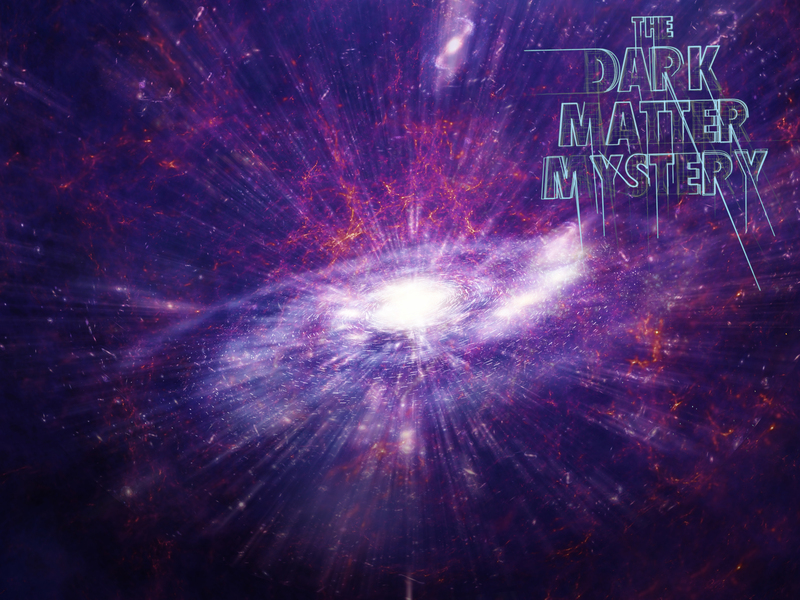 This fulldome film examines one of astrophysics’ greatest expeditions: the mystery of dark matter and why it is exists. Would galaxies fall apart without it? What does it look like? 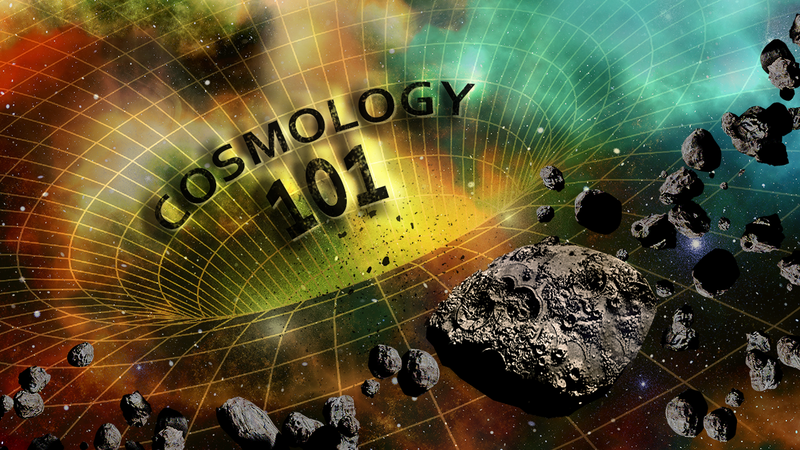 Travel through our solar system and beyond our Milky Way Galaxy. The night sky is full of changes and they are predictable! 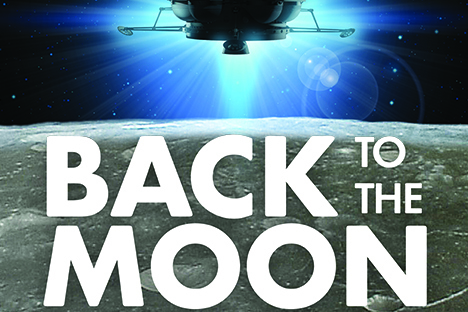 The award-winning Google Lunar XPRIZE fulldome planetarium show. 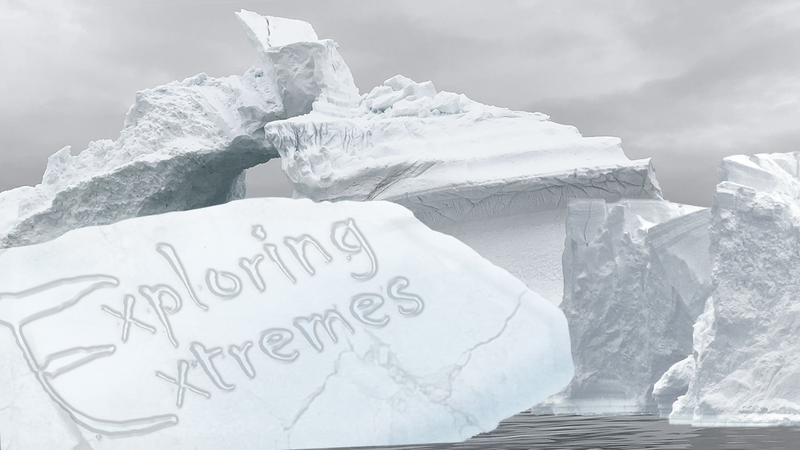 Discover how scientists use Earth-based environments as analogues for studying environments on other planets. See stars like you've never seen them before. 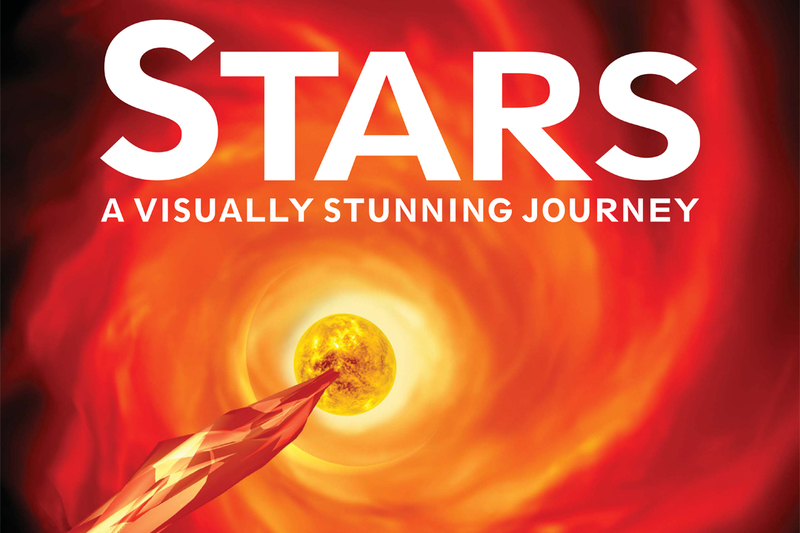 We will take you on a visually stunning journey through the life of a star. 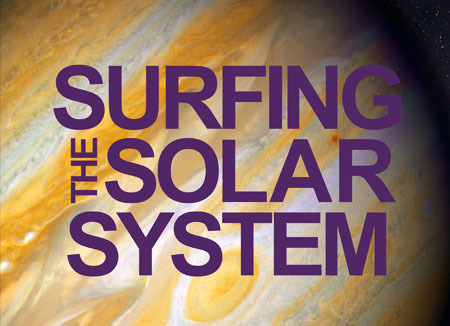 See the solar system as you’ve never seen it before.